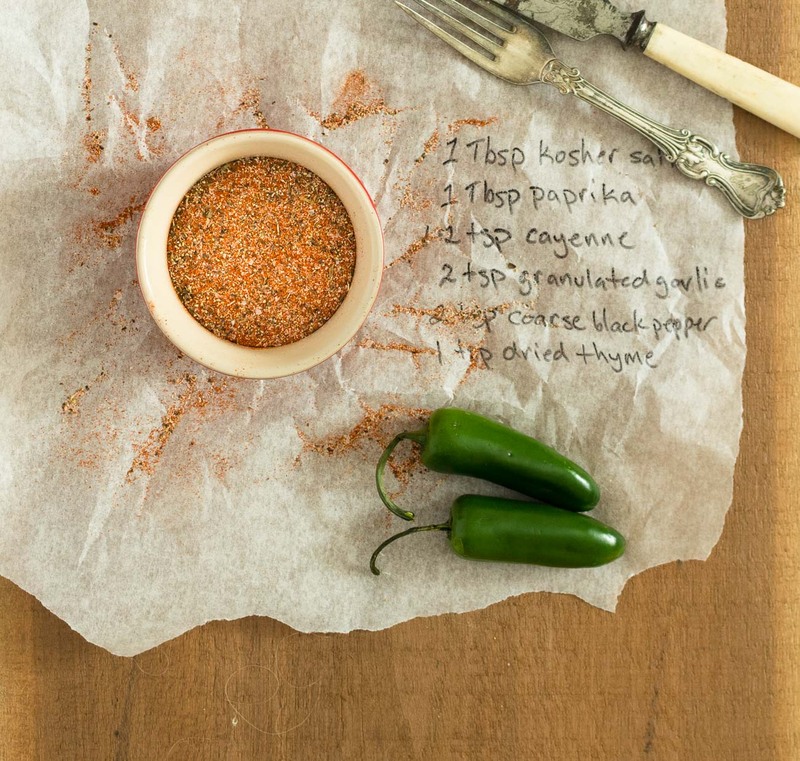 Creole seasoning can be used to spice up just about everything. Instant cajun flavour. I even like a few of the pre-mixed seasoning mixes. My favourite is Slap Ya Mama although Tony Chachere’s More Spice is pretty good too. There’s two problems though. These mixes are salty. I like salty but it does limit how much spice mix you can add. The other problem is they are hard to come by outside the US. 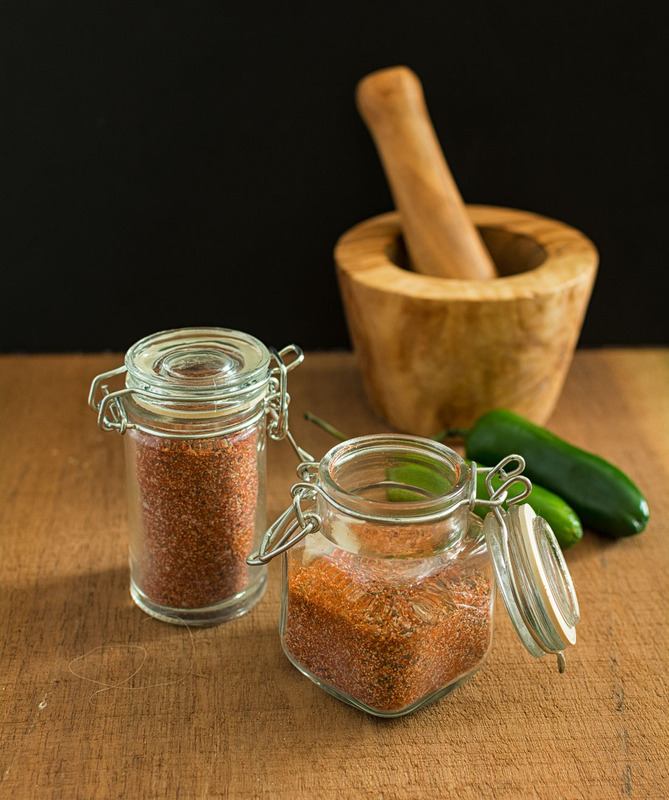 This is a simple creole seasoning. You can find more involved recipes that you can use instead of this one. Just make sure it’s not too salty. I like this one because it is somewhere between Slap Ya Mama and Tony Chachere’s More Spice. It could be hotter but again, I don’t want to create a dominant seasoning that limits how much I can add. The world doesn’t need yet another creole spice mix but I’m going to do it anyway. Use it on roasted meats, in gumbos, on the grill, on eggs – yes, even on a chicken burger if you must. 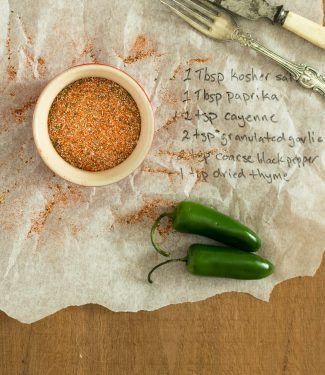 Nothing to this recipe but it's a really versatile spice blend. Mix and use. All over the place! In american, bbq and grilling, sides and stuff. Bookmark the permalink.